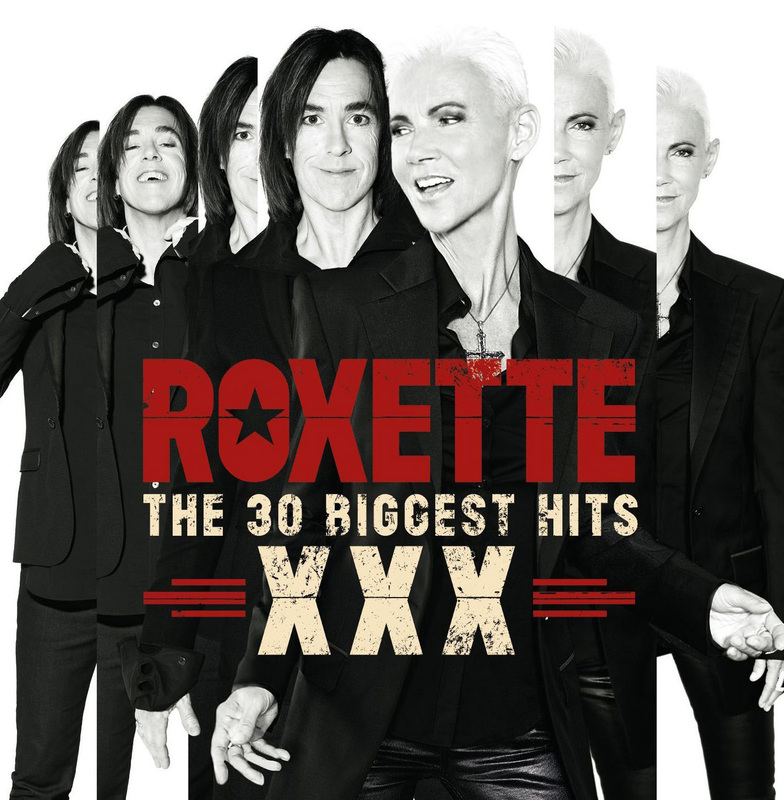 Roxette are one of those bands about whom we know nothing. This was quite a surprising fact: we asked other people, who knew equally little: they just had lots of good tunes and there was two of them. Someone suggested that the woman had a nice hairstyle; someone else remembered that a song was in Pretty Woman. In fact, according to the ever reliable Wikipedia, they were an established band in their home country of Sweden and were working hard to get a hit elsewhere in the world, trying in Germany and other markets. Obviously after all that hard work, their career break came through a stroke of luck: an American who had been living in Sweden took their album Look Sharp home, and got The Look played on a local radio station. They played it a lot and it was picked up by other stations and became a hit. Then they casually gave a two-year- old song It Must Have Been Love to Touchstone for Pretty Woman and the rest, as the clichéd writers say, is history. All the hits are on here and it’s easy to forget how many there are, and how good they were. We’d have thought this would have come out before Christmas but then again there’s probably many a young lady who would appreciate this on Valentine’s Day to listen to as she drives to work (other genders are available so your boyfriend might like it, too). Out now, 30 tracks over a double CD.